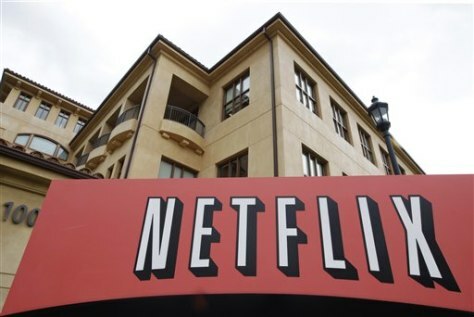 Netflix subscribers watched more than 1 billion hours of online video last month, a significant milestone that reflects changes in people's viewing habits in the era of mobile devices. It comes as the company tries to wean customers off a DVD service that is more expensive to operate. Shown here, Netflix headquarters in Los Gatos, California.